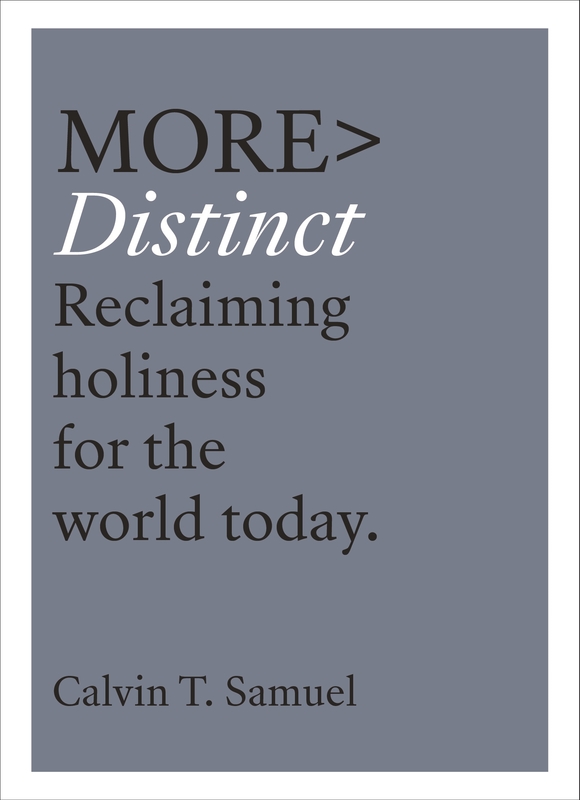 Bringing you small readings that fit into a busy life, more DISTINCT gives you deep reflections on modern-day holiness. The Word of God is a powerful weapon; it has the power to challenge, strengthen and shape us. And yet, due to our increasingly short-term attention spans and noisy, fast-paced lives, many young people are struggling to find time to read it. The more BOOKS series seeks to address this problem. Aesthetically pleasing, quote-heavy, with short chapters that hold together like a series of blogposts on a theme, this series will afford readers the space (whether it be 5 minutes on the tube, or a quick evening devotional) to explore themes of the Bible in a life-applicable and accessible way. In culture today we are often told that it is 'good to be bad', with holiness being seen as negative (holier than thou!) or wildly unattainable. In more DISTINCT, Principle at the London School of Theology, Calvin Samuel, invites us to unpick and explore what it truly means to be holy in culture today. 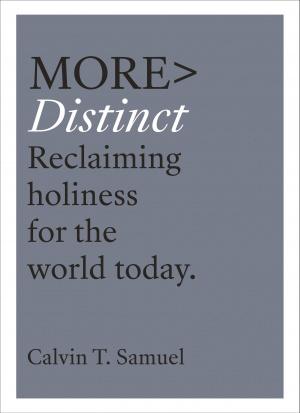 more DISTINCT by Calvin Samuel was published by IVP in July 2018 and is our 34774th best seller. The ISBN for more DISTINCT is 9781783597086. Be the first to review more DISTINCT! Got a question? No problem! Just click here to ask us about more DISTINCT.